The fall issue of Tenant Talk is going in the mail this week, just in time to shed a little light on a very relevant topic: the federal budget. As you might have read in Memo to Members, the House and Senate have been working on their appropriations bills, which make up the discretionary portion of the federal budget. The latest issue of Tenant Talk explains how the budget process is supposed to work, and helps readers understand where we actually are in the budget process. Take a look at the latest issue of Tenant Talk online. Like what you see? 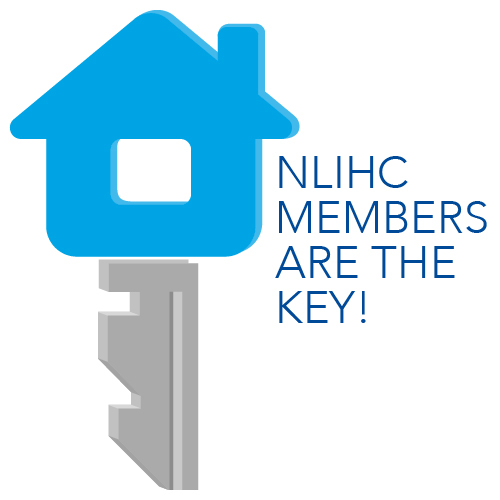 Contact our Outreach team at outreach@nlihc.org and ask to be added to the mailing list.